pay another visit to the salon, but let’s be real – not all of us can afford to do this very often. 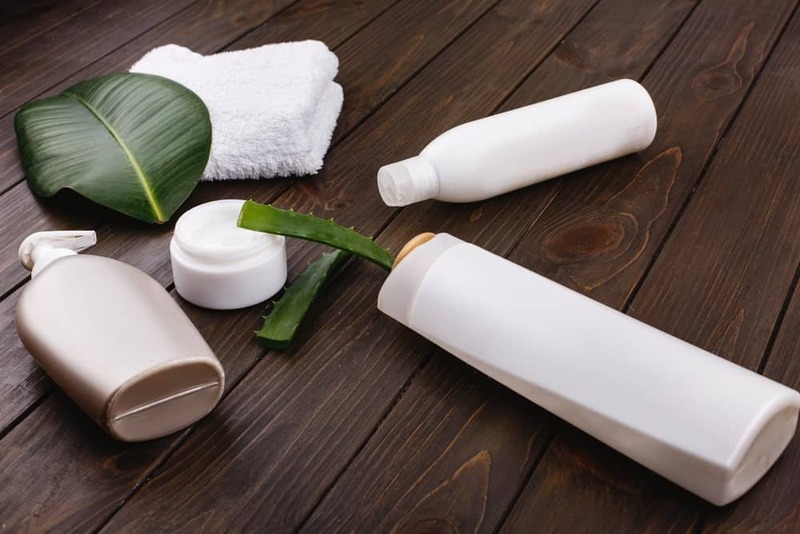 Even if you can, it’s still an expensive habit to indulge in, especially when there are options that can help you maintain your hair in a better way and for a longer time period. So where do you begin? It’s simple, where does hair care start from? The shampoo you use. We have rounded up a list of the 10 best options for you to choose so that you can take care of your dark hair problems and have your hair looking glorious in no time. Our options are suitable for both natural or color-treated dark hair; so whichever category you fall in, we are certain you’ll be pleased. 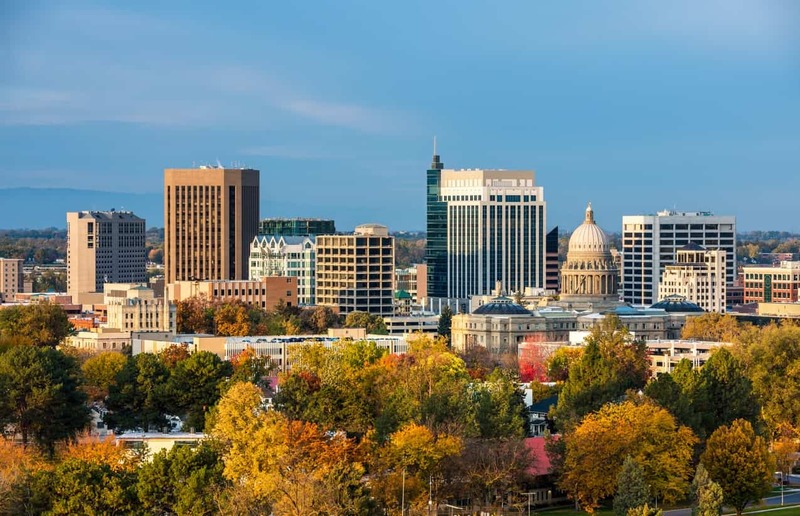 So go ahead, take a look at these top-rated picks and try the one you feel is the best for you. 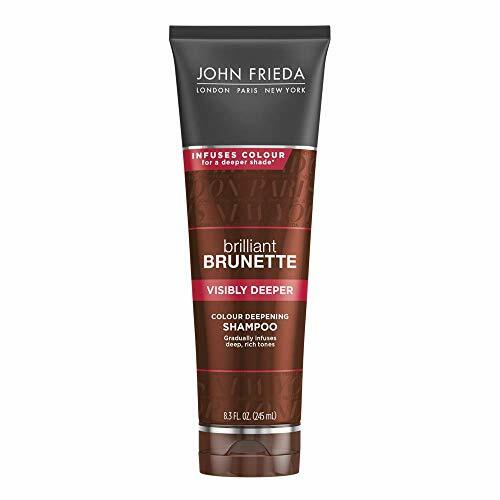 Available at a reasonable price, the John Frieda Brilliant Brunette Visibly Deeper Color Deepening Shampoo is an excellent choice for brunettes. Part of the brunette hair care line from John Frieda, this shampoo cleanses and delivers rich & dark tones that will illuminate your natural or color-treated dark hair in the best way possible. It is formulated using evening primrose oil and cocoa. While the oil serves as an excellent moisturizer, the cocoa infusion works to deepen the color of your hair, leaving you with silky soft and shiny dark hair. It is recommended to use it at least once or twice a week or as often as you shampoo. 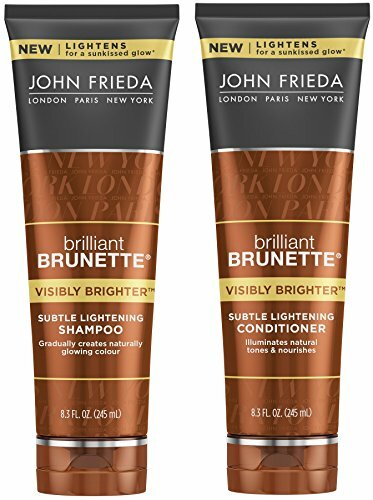 For best results, you can use it with John Frieda Brilliant Brunette Visibly Deeper Colour Deepening Conditioner. It is also safe for use on lowlights and highlights. The Aveda Pure Plant Black Malva shampoo is a classic. Declared as a favorite by several users, this shampoo is a great choice for dark hair. It will gently cleanse your hair and accentuate the deep tones in both natural and color-treated dark hair. 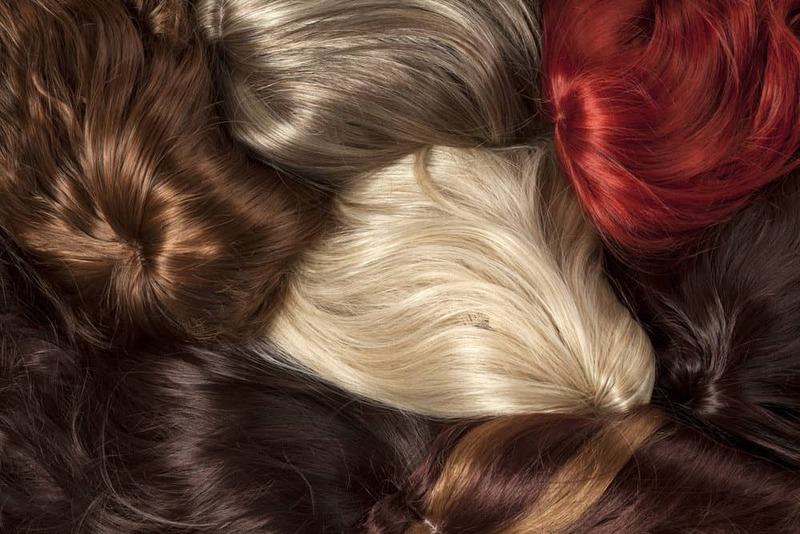 It also helps neutralize the brassy or red appearance that is frequently associated with dark hair. The shampoo is named after a flowering herb, which is known by the name of Black Malva. It is famous for its moisturizing properties and is one of the main ingredients in the shampoo. The formula also contains aloe, lemon, ylang ylang, eucalyptus and organic black tea, which acts as a natural enhancer. The aloe present has soothing properties and is also a source of moisture. Both these properties keep your hair soft and silky. 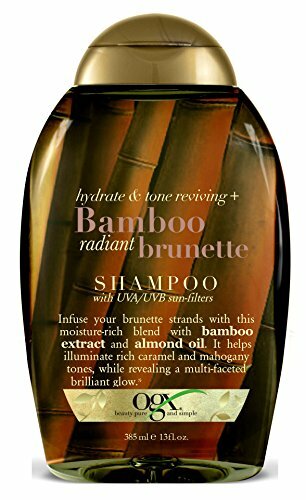 The OGX Bamboo Radiant Brunette Shampoo has also gotten some wonderful reviews. It adds both shine and volume to dark hair and is particularly suitable for brown hair. It contains ultra-violet A and B sun filters that protect dyed dark hair from sunlight and retain the color for a longer time. It is especially useful for brown hair as it helps illuminate the mahogany and caramel tones in your hair and gives it a brilliant, multi-faceted glow. It also contains almond oil and bamboo extract. 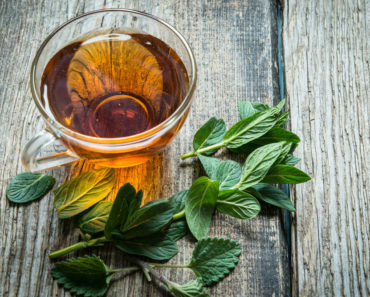 These natural ingredients will nourish and strengthen your hair, will enhance hair growth, and are optimal for the treatment of damaged hair and hair loss. If you’re running on a tight hair care budget, then the Daniel Galvin Jr. Organic Head Brunette Shampoo is one of the most affordable options out there. Based on a formula of organic ingredients such as sage, black tea, and elderberry, this shampoo is great for hair care and will provide you with luxuriously smooth and soft hair. Its organic blend of ingredients will help to gradually darken your hair, add richness as well as lustre and finally enhance those chestnut tones, leaving you with beautiful and well-cared for hair. Gemstones are precious, aren’t they? 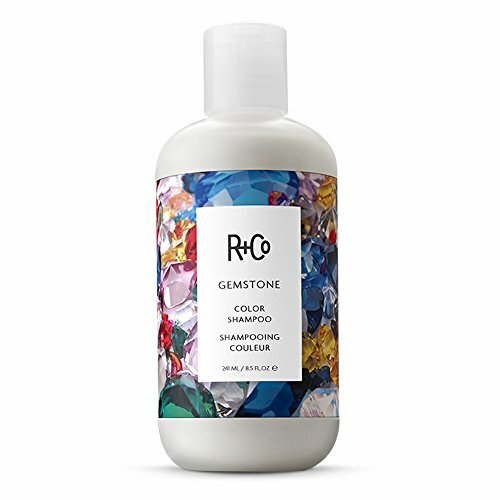 The makers of the R&Co Gemstone Color Shampoo believe so; like a perfectly cut ruby or emerald, they perceive perfectly cared for hair to be a thing of beauty as well. This shampoo is not specifically meant for natural brunettes but is an excellent choice for dark color-treated hair as it helps protect your shade of choice and doesn’t let it fade as fast as it normally would. It contains a mixture of hibiscus extract, pea extract, rice extract and golden root extract. These ingredients come together to soften and condition your hair, preserve hair color and provide it with extra moisture and shine. The golden root extract also helps protect against thermal stress so that your hair does not change to a different shade upon styling. It also helps with antioxidant protection. As the name suggests, this Color infuse shampoo will enhance your hair color and take it to the next level. What’s the secret, you ask? Well, it contains a highly subtle but effective color tint that gives your hair a darker shade. As it is a purifying shampoo for dark hair, it will perfectly complement your light or medium brown hair tones and provide your hair with longevity and shine. If you’re trying to curb your hair fall, then you’ll find this one to be a suitable choice as well. Its gentle formula helps reduce hair breakage by at least 53%; hence, it an ideal choice for brunettes. Another great choice for natural brunettes is the Adeva Clove shampoo. It contains organic clove, which makes it the first of its kind. Inspired by one of the world’s oldest healing systems, Ayurveda (from India), the clove in the shampoo works to detoxify your hair and provide it with a more enhanced tone. It also contains organic coffee, which enriches your hair and is particularly healthy for your scalp. It works best for honey and brown shades of hair. The Perfect Brunette is a toning shampoo, which helps you get your dark hair back to the luscious, rich shade it deserves to have. Inspired from the purple toning complex that helps blondes get rid of yellow tones in their hair, the Perfect Brunette has a blue green formula that gets rid of the red and orange tones that brunettes have to deal with. 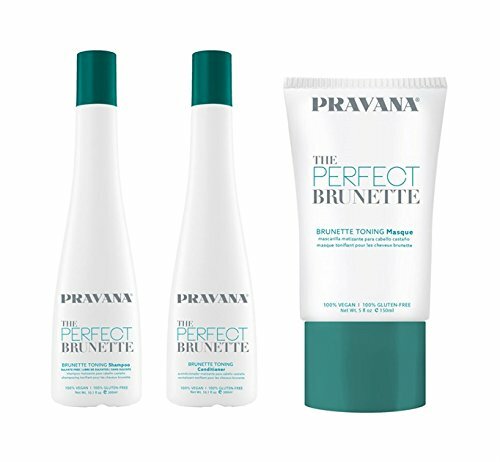 This particular hair care treatment contains the Perfect Brunette Sulfate-Free Shampoo, Pravana’s Teal Toning Complex, and Toning Conditioner. It is sulfate-free and neutralizes any unwanted hues so that you’re only left with rich and deep shades of chocolate. It also contains cocoa butter and coconut oil that nourishes your hair, providing it with extra strength, elasticity and shine. 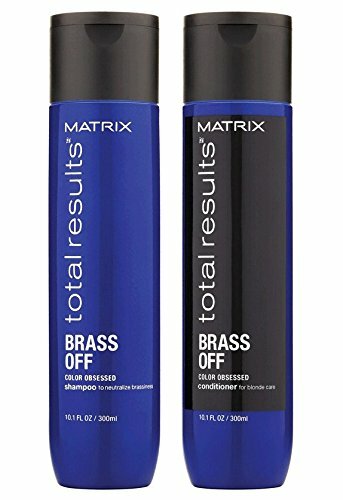 Total Results Brass Off is a clarifying shampoo that is made according to professional salon standards. It will soften and nourish your hair, neutralize the brassy tones, and deposit violet-blue pigments in it. All of this will give your hair a refreshing appearance. This shampoo is the best choice for brunettes who prefer to lighten their hair as it has a toning effect if you leave it on for an extra 2-3 minutes. It also contains vitamin oil, which helps stimulate capillary growth, leading to increased blood flow to the scalp and hair growth. This shampoo is Another one from the John Frieda hair care line for brunettes. It will gradually brighten your natural as well as color-treated dark hair and accentuate it with light tones of golden. Its organic formula contains honey and Marigold flower extract that boosts the shine in your hair and provides it with extra nourishment. It is suitable for both lowlights and highlights and can be used on a daily basis or as often as you choose to shampoo your hair. Be gentle with your hair. Instead of using a brush, use a wide-toothed comb instead. Drink a lot of water. If you’re properly hydrated, your hair is more likely to be healthy and strong. Do not use hot ironing tools regularly. Take supplements to help boost your hair health.